At Roalan Enterprises our skilled and professional team of landscapers are committed to beautifying your domestic or commercial outdoor space. Since 2002 we have prided ourselves in delivering the highest level of high-quality service based on our client's specific needs and desires. Our staff possesses extensive knowledge of the best landscaping design techniques, combined with an understanding of how to plant the most vibrant species of flora for maximum effectiveness. To ensure that your garden landscape closely mirrors your tastes and desires we work with our clients, taking on board their suggestions and requirements, to guarantee satisfaction and a complete landscaping experience. 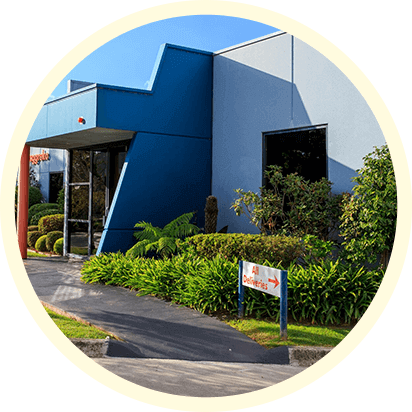 Based in Melbourne's Bayside area we have helped countless residents in Melbourne's south-eastern suburbs improve their landscapes and gardens until they reach their full potential. For more information about our extensive range of services and gardening maintenance solutions please feel free to contact us today. No matter your gardening needs and requirements we are on hand to help.